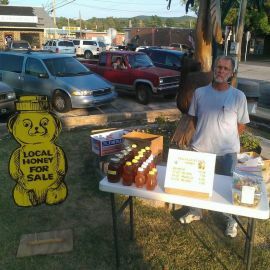 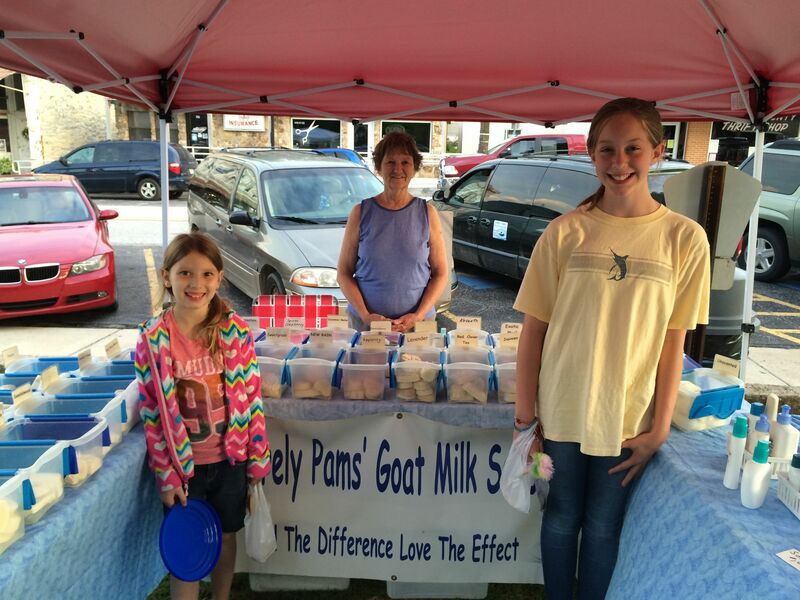 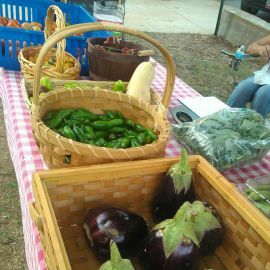 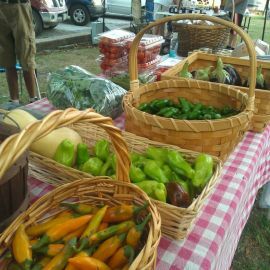 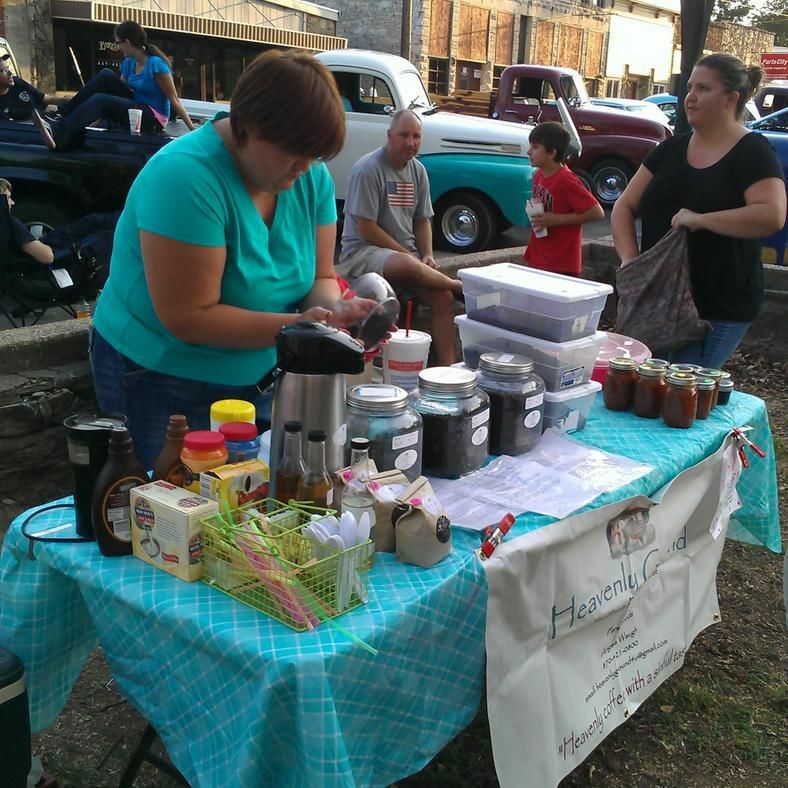 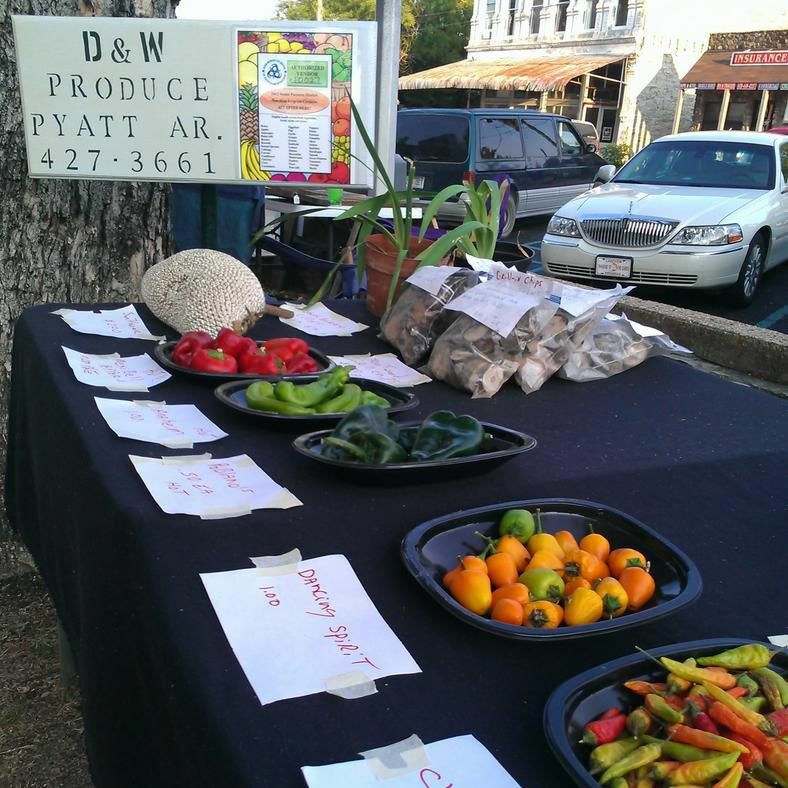 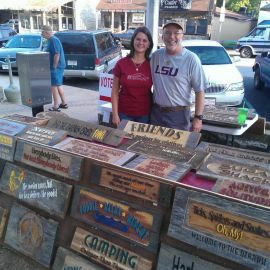 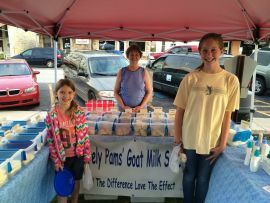 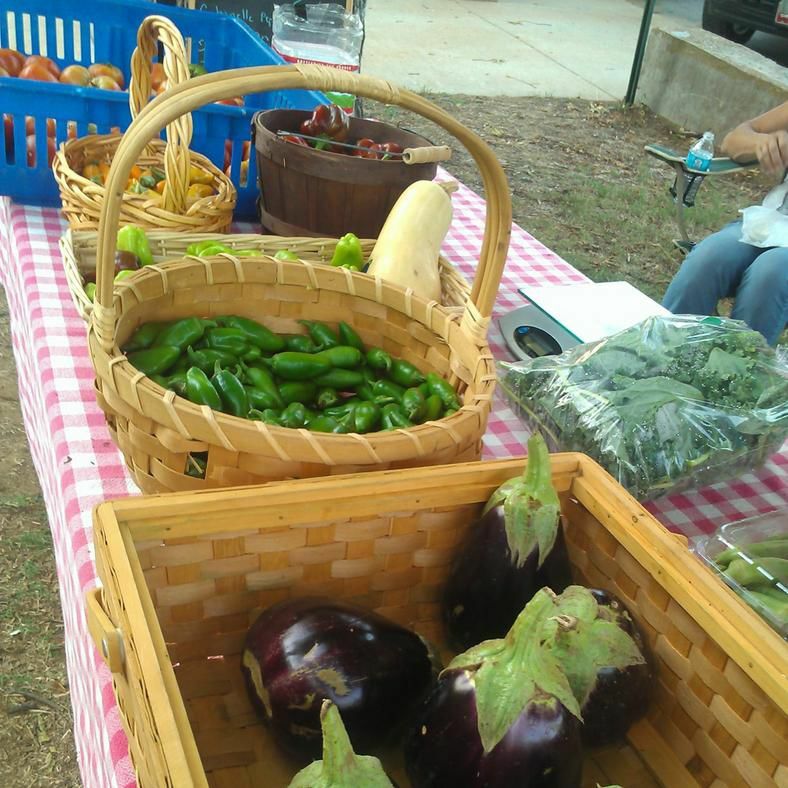 Yellville Farmer’s Market is open May through September. 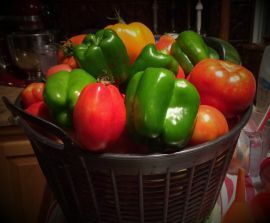 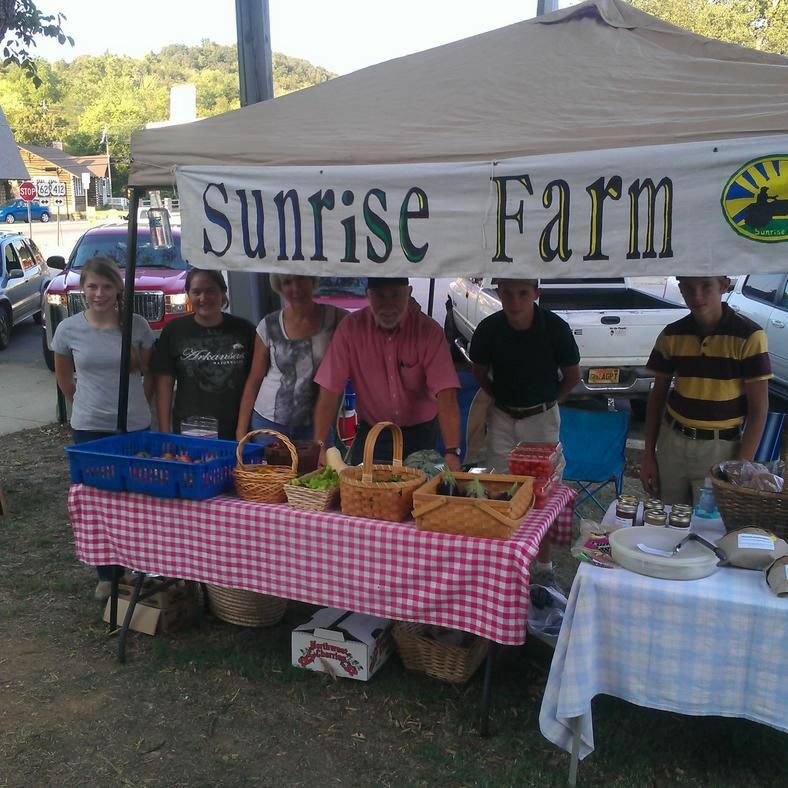 Local farmers offer fresh home grown vegetables, fruits, and farm fresh eggs. 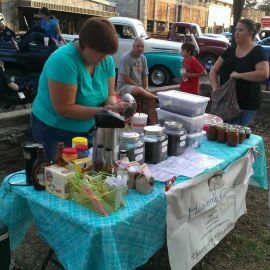 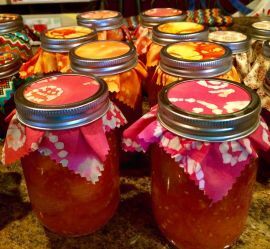 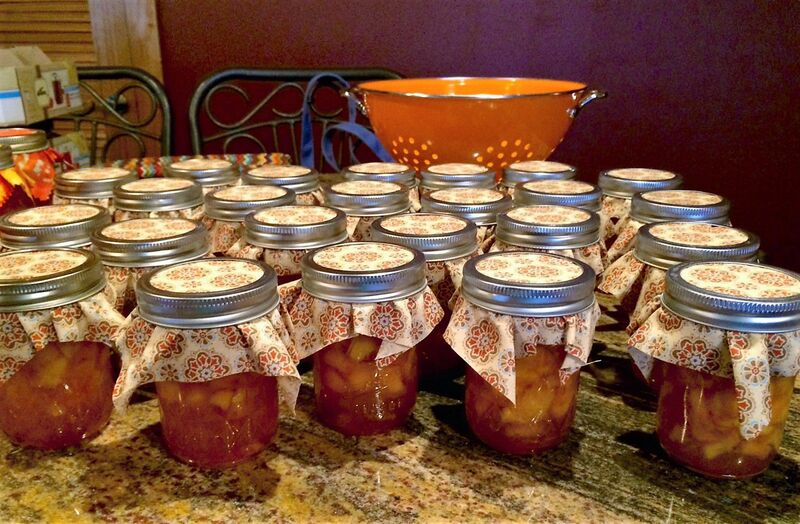 Take home some delicious preserves and jams. 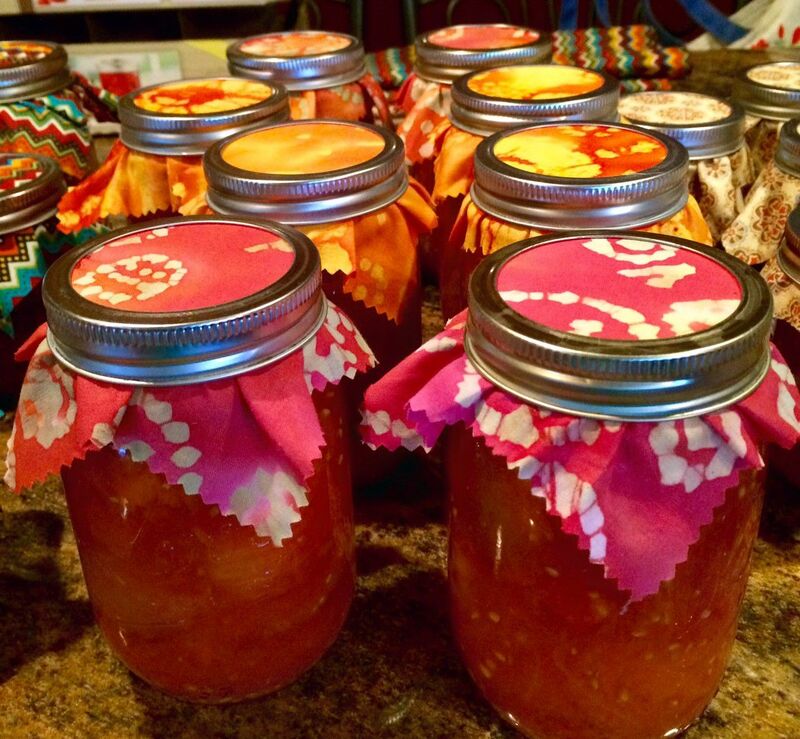 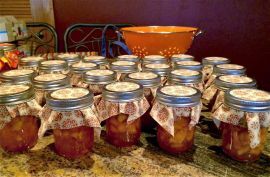 Homemade salsa, fresh baked breads, cookies and cakes are a local favorite. 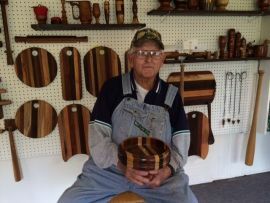 Craftsman and artisans create beautiful one of a kind treasures for those of you looking for that special gift. 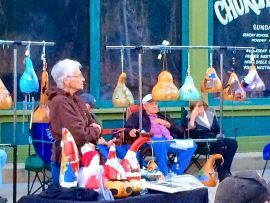 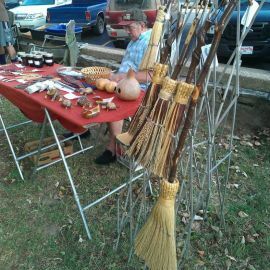 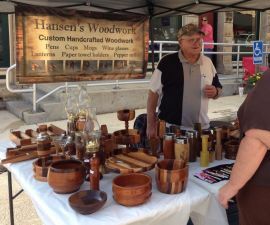 Handmade jewelry, carved wooden signs, handcrafted goat milk soap, and woodcrafting are a few of the wonderful items available at the Farmer’s Market.